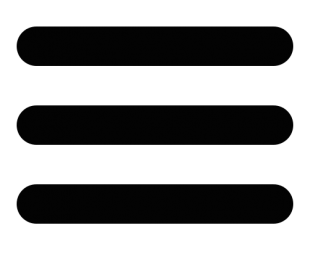 Without urgent action, the world will fall short of its 2030 energy targets and, consequently, fail to achieve the Sustainable Development Goals (SDGs), a new publication supported by UN DESA says. Launched today, this set of policy briefs draws on the expertise of 50 organizations to identify priority areas where urgent action could place the world on track to achieving sustainable energy for all. 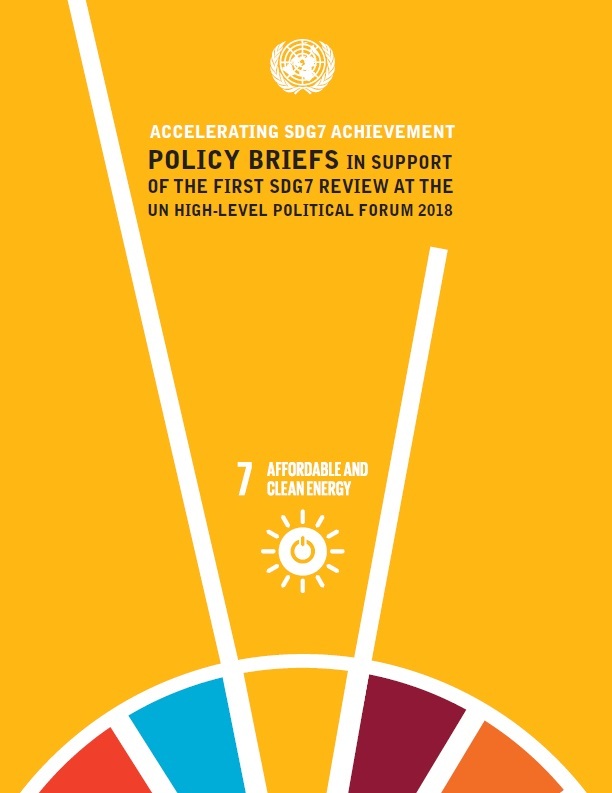 The publication, “Accelerating SDG 7 achievement: Policy briefs in support of the first SDG 7 review at the UN High-Level Political Forum 2018,” includes 27 policy briefs by global energy authorities from the UN System, international organizations, Member States and others. It proposes a new Global Agenda for Accelerated SDG7 Action as a clear roadmap towards achieving universal energy access by 2030 and maximizing its positive impact on other SDGs. Currently, around a billion people live without electricity. Close to three billion lack access to clean cooking solutions and are exposed to dangerous levels of air pollution, which results in millions of deaths each year, mostly among women and children. “Billions of people stand to benefit from the achievement of Sustainable Development Goal 7 through technological advancements, new economic opportunities and jobs, empowered women, children and youth, better education and health, more sustainable, equitable and inclusive communities, and greater protections from, and resilience to, climate change. We must not let them down,” said UN Under-Secretary-General and chief of UN DESA Liu Zhenmin. Despite the rapid expansion of renewables – in 2017, the world added more solar capacity than coal, gas, and nuclear plants combined – little progress has been made on integrating renewable energy into end‑use applications in buildings, industry and transport. Improvements in energy efficiency and financial flows into energy are also falling short of the global targets. The transformation of the world’s energy systems is underway, accelerated by advances in technologies, rapid cost declines, shifts in policies and investments, new business models and increased cooperation. But a stronger political will and increased investment are needed to capitalize on this momentum. All stakeholders must work together to scale up the deployment of renewable energy technologies, increase energy efficiency and make clean energy more affordable than ever for the benefit of all. The policy briefs include a Summary for Policy Makers, which presents a Global Agenda for Accelerated SDG 7 Action. The Global Agenda is a collective response to tackling the challenges of SDG 7 and creating a foundation for concerted action by governments and all relevant stakeholders.